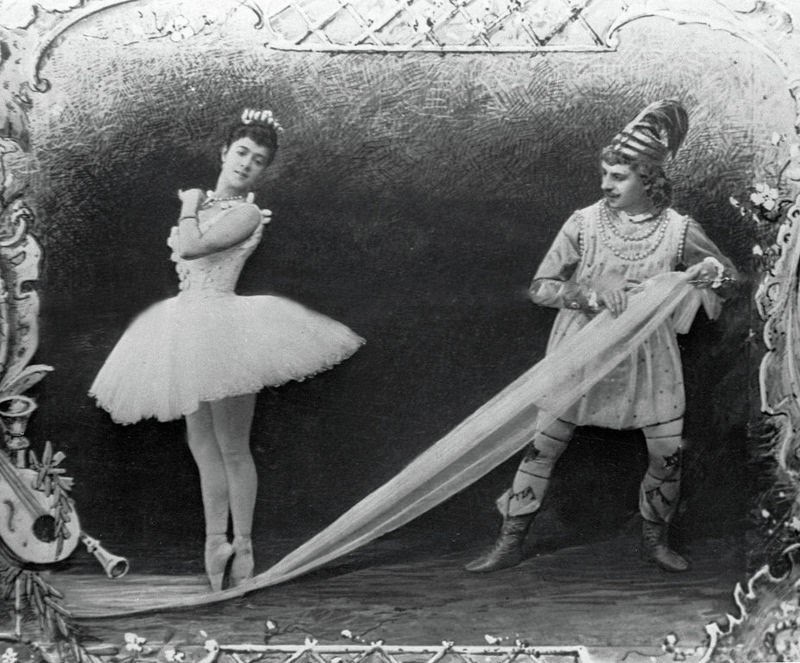 The original 1892 performance of the Nutcracker was not an indication of how famous the ballet would eventually be. Initially unpopular in Russia, it wasn’t until the ballet was introduced to a North American audience in 1940 that the music gained popularity. 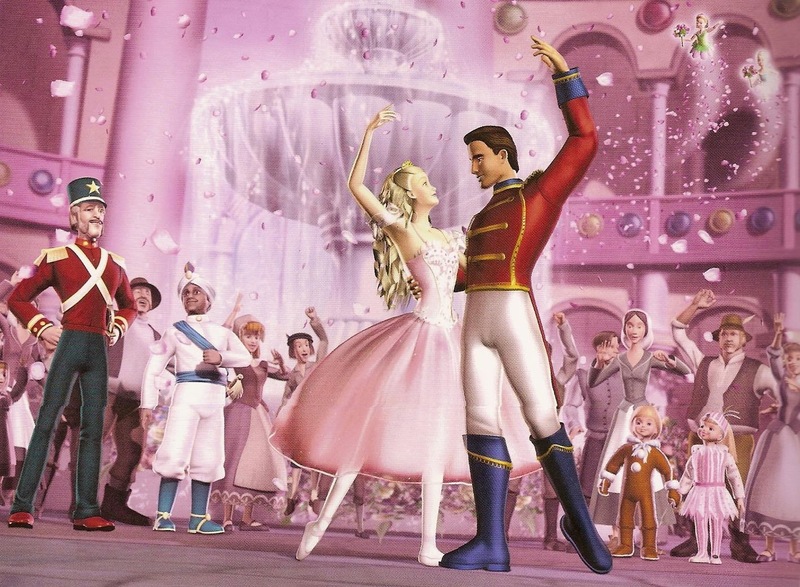 Now the Nutcracker is the most popular ballet in the world. 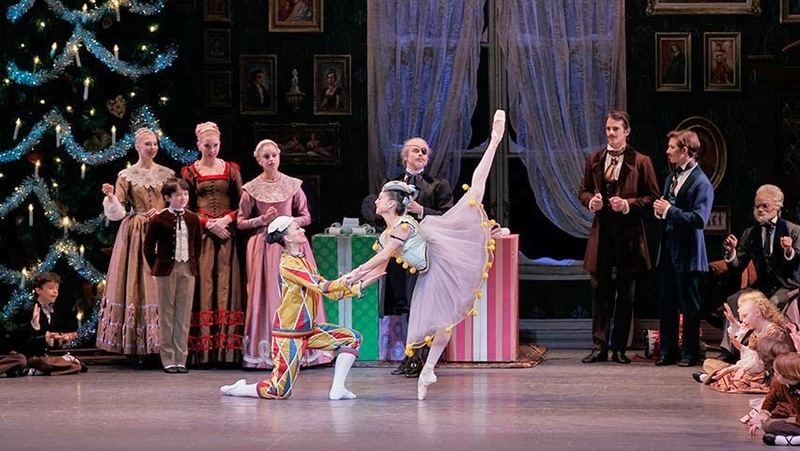 Here are 5 ways you can enjoy the story, music, and dancing of the Nutcracker Ballet today, on and off stage. Every year around Christmas you've got many opportunities to witness the Nutcracker Ballet on stage. From National Ballet Ensembles, to schools and community centres, you can be sure the Nutcracker Ballet will be performed. 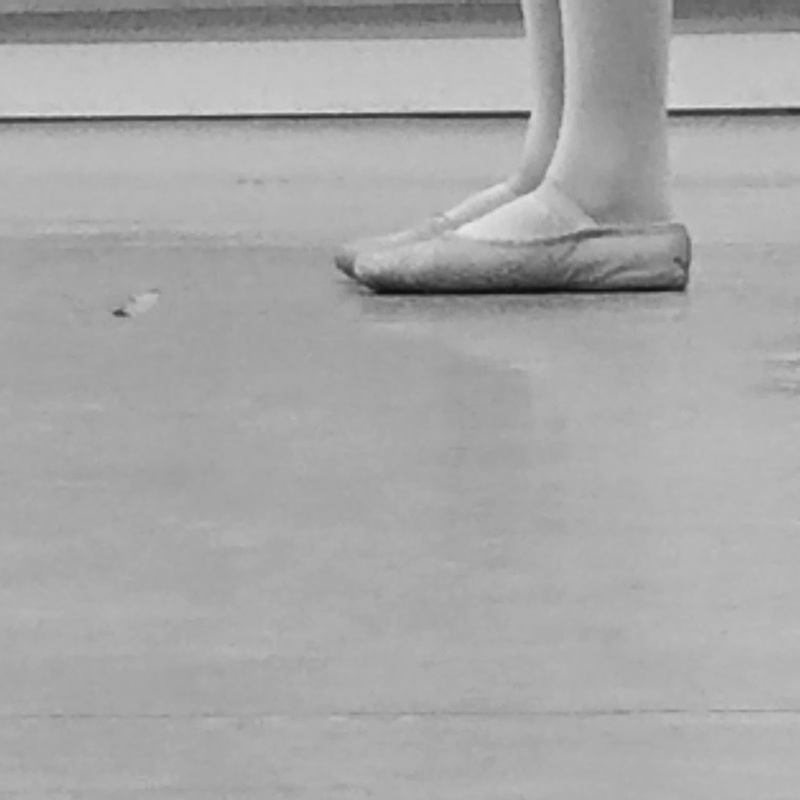 The Canadian Ballet Youth Ensemble puts on our version of the production ever year, and we are excited to share our progress, highlights, and some special sneak peeks with you on this blog, and our other social media channels as we get closer and closer to show time. The production that brought the music of the Nutcracker to a North American audience didn’t even have a vision of the Nutcracker, or Clara. 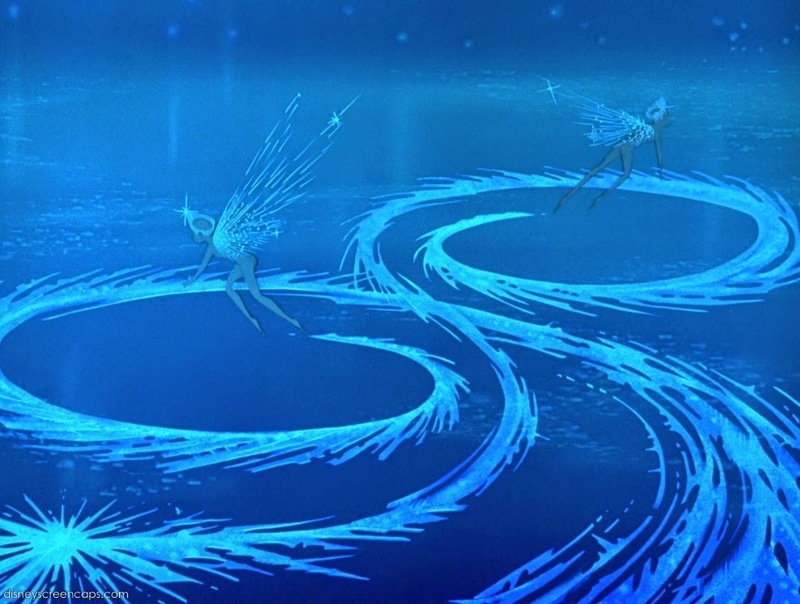 Instead Disney gave us animated fairies, flowers, and mushrooms dancing to pieces of the Nutcracker Suite. The 1990 animated version of The Nutcracker Prince is what I remember being my first exposure to the world of dancing candies and fighting mice. 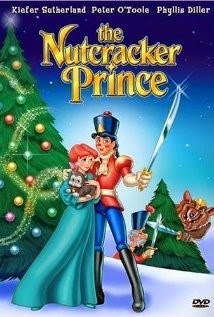 With Kiefer Sutherland as the voice of the Nutcracker, this animated film could be found around Christmas time on the T.V of many children who grew up in the 90’s. North America's most popular doll stars as herself and Clara in what many see as Barbie's first full length feature film. If ballet isn't your style, you can still see a live performance of the Nutcracker at Christmas. Just as dancing and performing can be done one stage, it can also be done on skates! 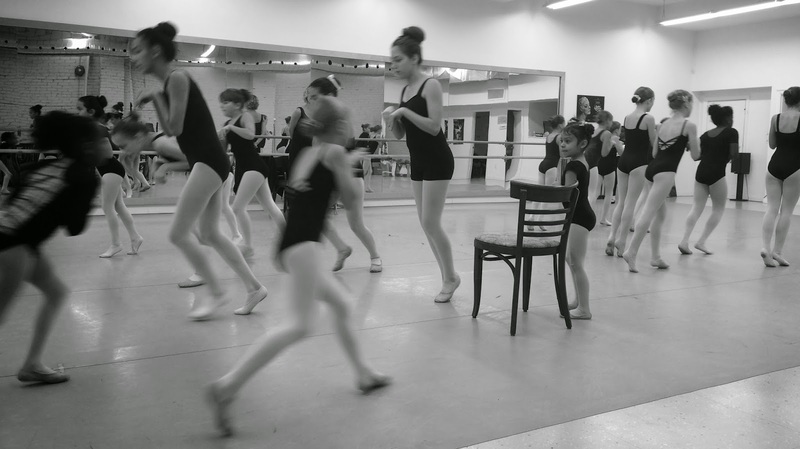 Stay tuned to the blog for a new Rehearsal Recap on Monday! Rehearsal Recap - Hello November!